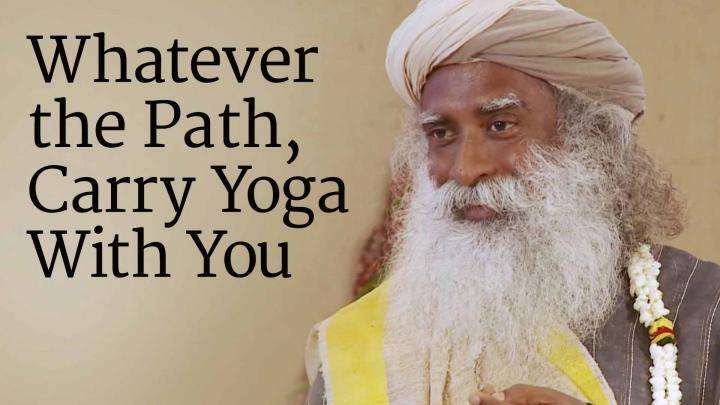 Towards the end of Mahashivratri 2015, Sadhguru gives us a simple process to bring Grace into our lives. 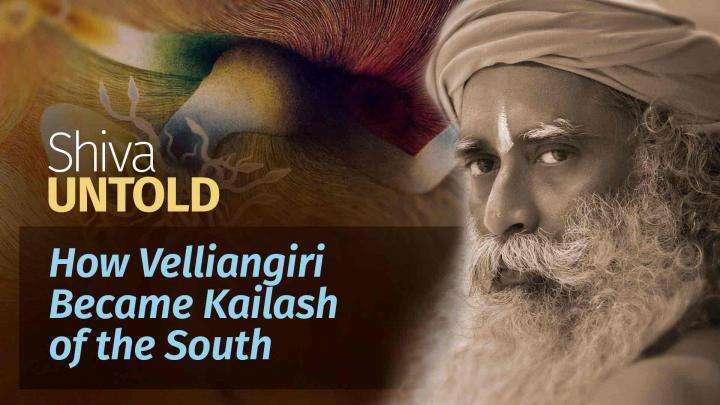 Sadhguru: This night, let it not be just one night of exuberance, let this in some way work as a turning point for you to move towards your own awakening. This is a fantastic step that you’ve taken. The impact of this, it may not be immediately visible right now, you want to go and sleep, but you will see it plays out in life in so many different ways. Whoever we may be - however intelligent we are, however competent we are, however capable or strong we are - without an element of Grace in our lives, there’ll be no success. A genuine success will happen only when there is Grace, otherwise you have all the parts but no lubrication and that machine is not going to successfully function. So this immense Grace of this Velliangiri Mountains, Dhyanalinga and Shiva Himself, I want everybody to take this home, make this live through your lives, allow this to nourish you and allow you to flower into something truly beautiful in your lives. Nor people, nor world’s situations, nor inclement weather can deny this to you that you want to be a wonderful human being, nobody to stop you. We do not know what you can do and cannot do in your life, whether you’re going to become the richest man in the world or the most beautiful woman on the planet or you’re going to climb Mount Everest or you’re going to beat Mr. Bolt (Referring to runner Usain Bolt) in a hundred meter race, I don’t know about these things but every one of you can strive to become a wonderful human being and nobody can deny that to you. Nor people, nor world’s situations, nor inclement weather can deny this to you that you want to be a wonderful human being, nobody to stop you. So I want you to do a simple process as a part of this Mahashivratri. Write down three things when you go home, whatever you think makes a human being into a wonderful human being, just three things and make it a reality in your life. What you think is the highest - don’t do what I want - please do what you want. In your life, if you do not do what you want, it’ll become a wasted life. You don’t have to do what somebody else wants but three things that you think will make a human being into a truly wonderful human being - these three things, make it a reality. Next year we’ll be here again. As we leave this place, we will leave with this chant and all of you, if you can have darshan of Dhyanalinga and leave, it’ll be wonderful but keep the chant going at least for the next few minutes. 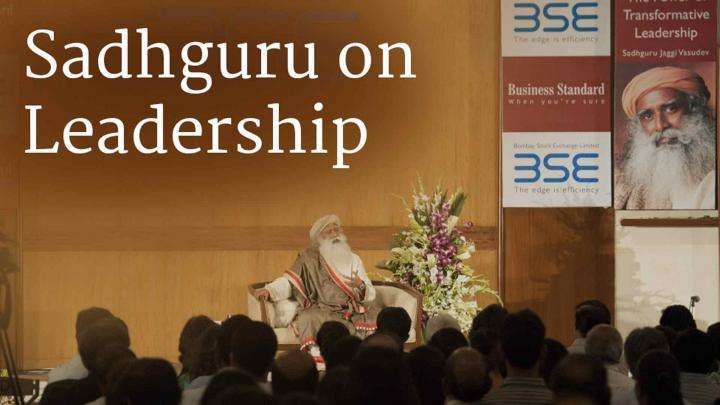 Sadhguru reminds us about a few fundamentals of leadership, and the role leaders play in human society.